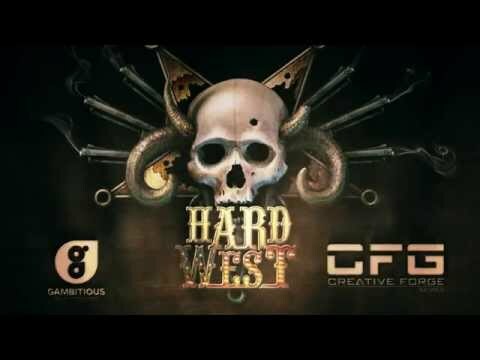 Download game Hard West - Collector's Edition right now! 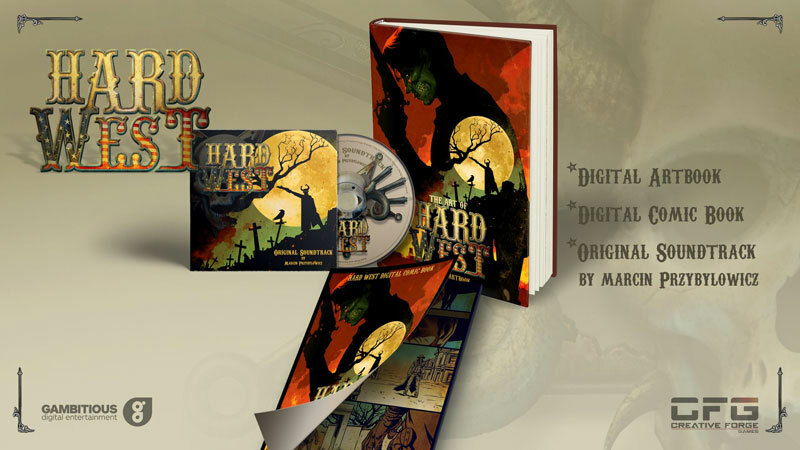 The Collector’s Edition of Hard West comes with a comprehensive Digital Artbook, Original Digital Comic Book, and Full Original Digital Soundtrack which was mastered and composed by Marcin Przybylowicz (The Witcher 3: Wild Hunt). Welcome to the Wild West like you’ve never seen it before. When a tragic turn of events sets one man down a path of supernatural chaos and revenge, he must brutally hunt down all those whom wronged him. Follow Warren on his descent into the darkest recesses of the human soul, and try to survive in a world full of hard choices and even harder consequences. Because in this world, death is a constant presence and the black pacts which you make with forces beyond human comprehension will forever haunt all those around you.